The Board Basement offers a large range of men?s Snowboard and Ski Jackets at great prices. Snowboard and ski pants provide protection against the elements, and the conditions on the mountain. Men?s pants come in a variety of fits depending on the brand in question, so you can choose a relaxed fit if you prefer a baggy pant, or keep it compact in a more skinny fit. 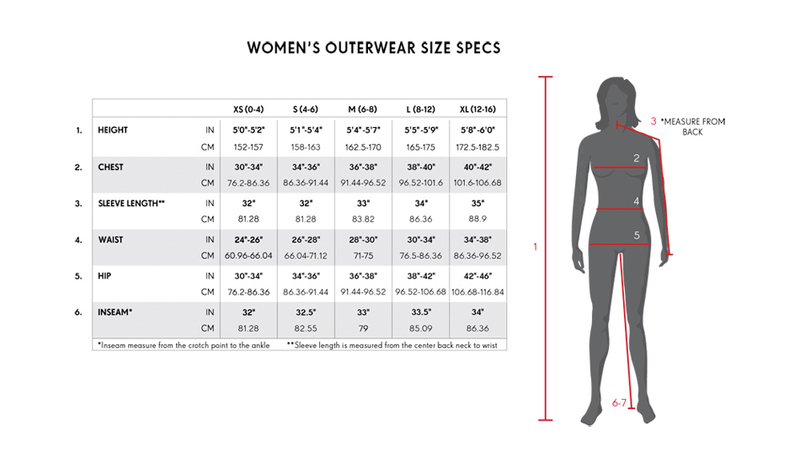 Men?s snowboard pants will typically be longer, wider and narrower on the hip than women?s, so if you?re a female shredder, check out our women?s specific snowboard pants. High-quality pants from brands such as Bonfire , Sessions,686, ThirtyTwo and Dakine are both water resistant and breathable. The higher the rating of material, the more efficient the outerwear is at resisting external moisture and allowing moisture to escape through it. Slimmer fitting with all Bonfires tech and low price! A fantastic entry level pant that is super tough.